Oleksandr Klymenko told about the reasons for endless “garbage crisis” ⋆ News ⋆ Official website for Oleksandr Klymenko. Ukrainian officials do not resolve the problem of recycling garbage in the country due to their own political games and expecting for Western loans. It was stated by Oleksandr Klymenko – the leader of the “Uspishna Kraina” party – on his Facebook page. “Lviv garbage travels around the country. It emerges in one or another region with visible non-interference of the central government. 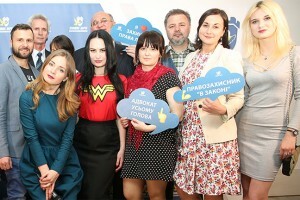 In many cases, according to the idea of Bankova, the name of Andriy Sadovyi will be associated with the “garbage crisis” with the assistance of the power, – the politician explained. The leader of the “Uspishna Kraina” reminded about the technologies that help to cope with accumulation of refuse in the world. Moreover, he provided instances of the developed countries, such as: Israel, Japan and the United States. “The majority of the countries managed to resolve this problem in the 80-90’s. Basically, it comes about separate recycling of garbage. Citizens sort refuse in the yard: plastic to plastic, paper to paper. Later, it is usually processed or burned according to special technologies. However, such procedure is rather expensive at the stage of sorting. Therefore, scientists discovered several know-hows that help to solve the problem easier”, – Klymenko writes. The politician told about innovative methods of sorting garbage that simplify and reduce the cost of its utilization process. In particular, method of hydro-separation (stratification of garbage in water) in Israel, construction of islands of non-recyclable garbage in Japan, “bioremediation” (accelerating the process of decomposition) of garbage and smart garbage cans in the US. “Do we have our own ideas? Of course. A few years ago, scientists invented the technology for transforming plastic into cheap fuel for cars. The price of diesel fuel that is produced from packages from juices and bottles, is amounted to UAH 3.5 per litre (the average price of fuel at gas stations is 22 hryvnia)”, – Klymenko wrote. We can also produce Euro 4 fuel and gas. Such station operates in Dnipro in the interests of private customer. A ton of plastic can be transformed into 200 litres of fuel, 600 litres of diesel fuel and gas. “Is it possible to launch such projects in all big cities? Of course. Yes, it requires funds. However, nowadays, the power charges fees for removal and recycling of garbage”, – the leader of the “Uspishna Kraina” reminded. Thus, we should accumulate funds, build modern stations and open stations for refuelling cars in the interests of the city budgets. Klymenko is confident that officials are waiting for West providing them with funds for construction of garbage processing plants. That is why, it has not been done yet. Andriy Sadovyi himself has been negotiating for 3 years. However, he has not signed the contract due to absence of his “own interest” in the project. 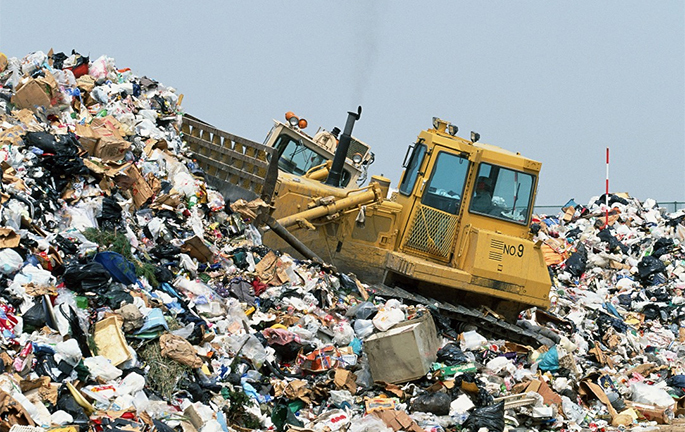 Meanwhile, Ukrainian cities could be able to earn repeatedly during the project of construction of garbage processing plants. In particular, it comes about recycling of the polygons.